Following commands can be used to start stop SQL Server service from command prompt. How to find the service name? 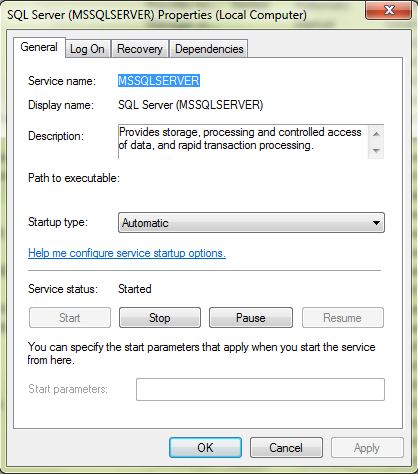 The SQL Server (MSSQLSERVER) service is not started. 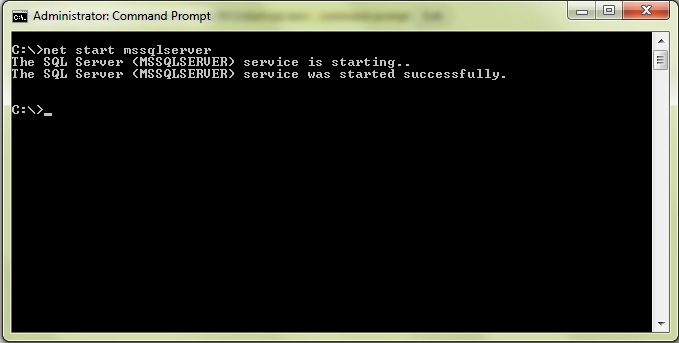 1- Try to open command prompt as Administrator if it is not running in Admin mode. 2- Try to get Admin permissions on the Server. 2. Try to open command prompt as Administrator if it is not running in Admin mode. 3. Try to get Admin permissions on the Server. 1. Check if the service name is correct. sc query | findstr /I "MSSQL"